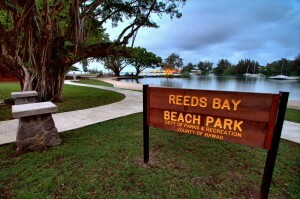 The County of Hawai‘i Department of Parks and Recreation is pleased to announce the construction of new restrooms at Reed’s Bay Beach Park in Hilo. Isemoto Contracting Co. Ltd. has been awarded a $568,920 contract to build the comfort station and perform related site improvements. Work is scheduled to start Monday, December 10, and be finished next April. The park will be kept open during the construction period, although the active construction areas at the site will be cordoned off to ensure the public’s safety. Portable bathrooms will continue to be provided for the public’s use until the new facility is opened. 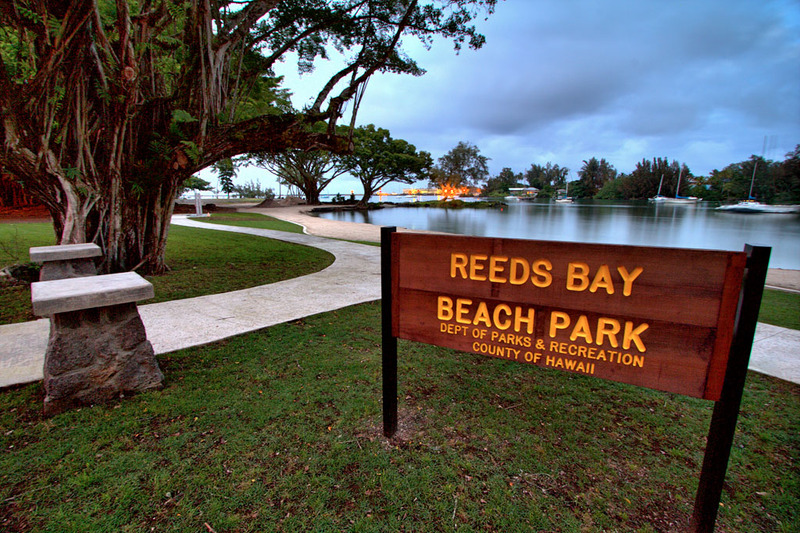 A previous $690,000 renovation project completed at Reed’s Bay Beach Park in April of this year provided new sidewalks and paved walkways, new seat walls, outdoor showers, a drinking fountain, picnic tables, and landscaping. Also, Eagle Scout Chase Tanaka of Troop 78 provided additional landscaping enhancements and two new accessible picnic tables for the public to enjoy.